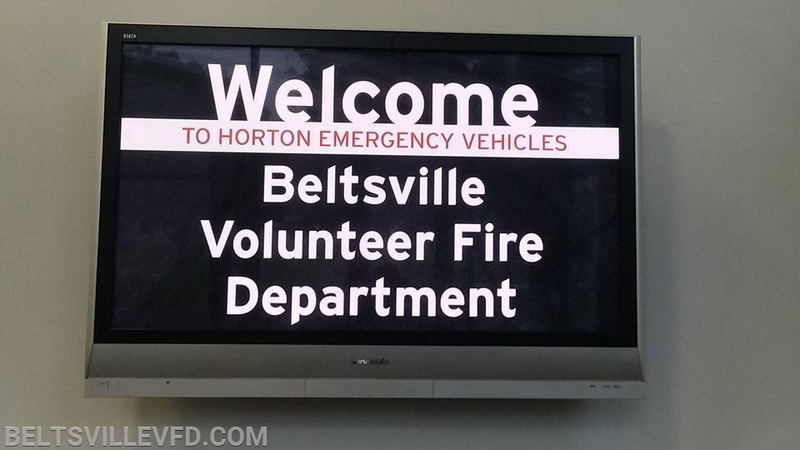 Today members completed the final inspection of our new Beltsville owned ambulance at Horton in Ohio. 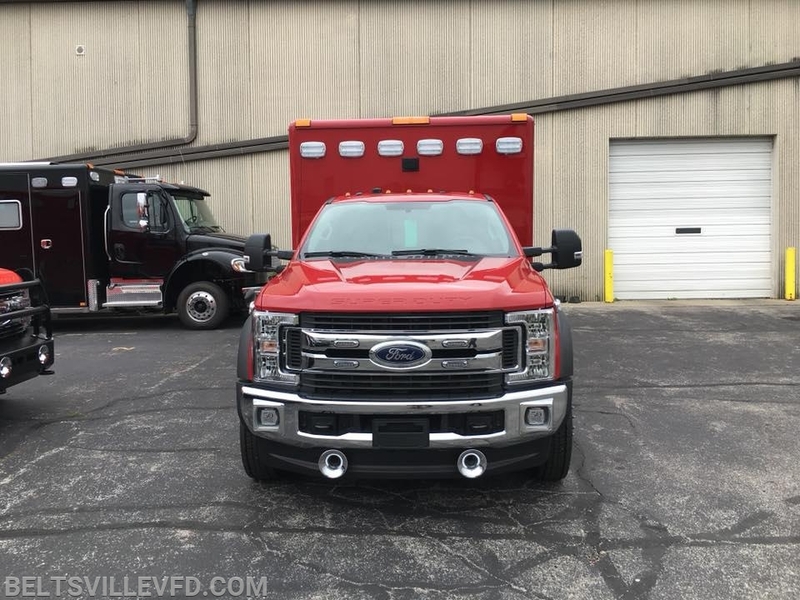 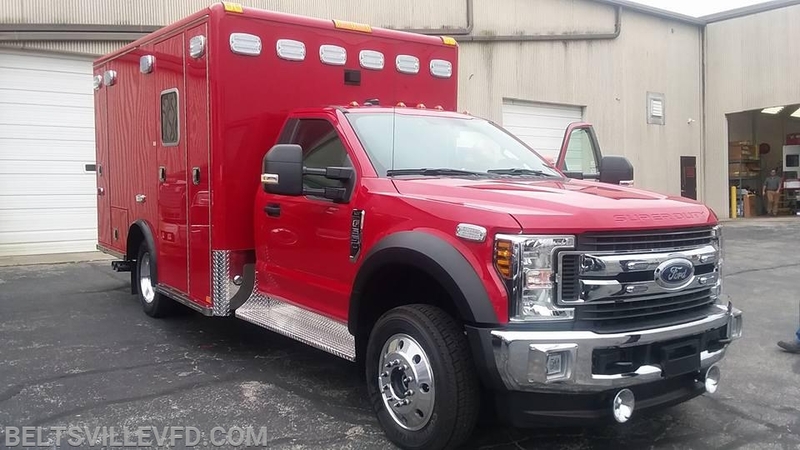 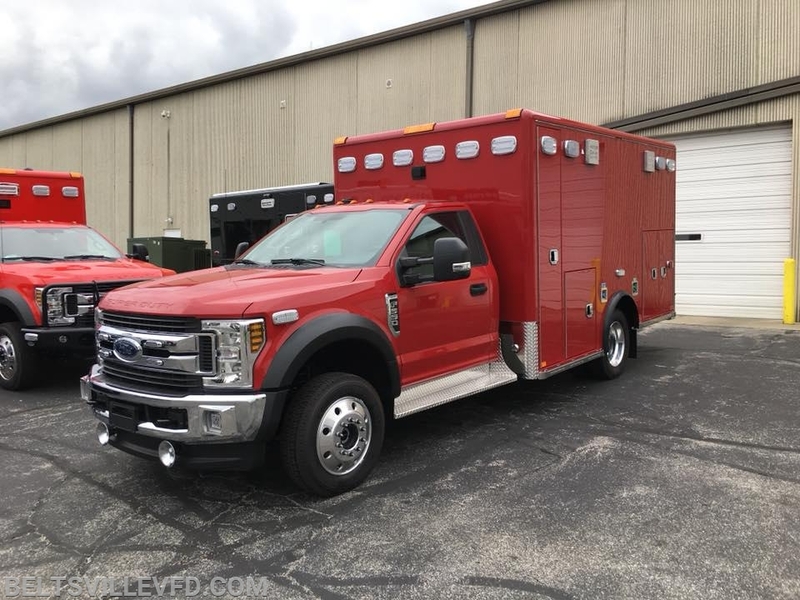 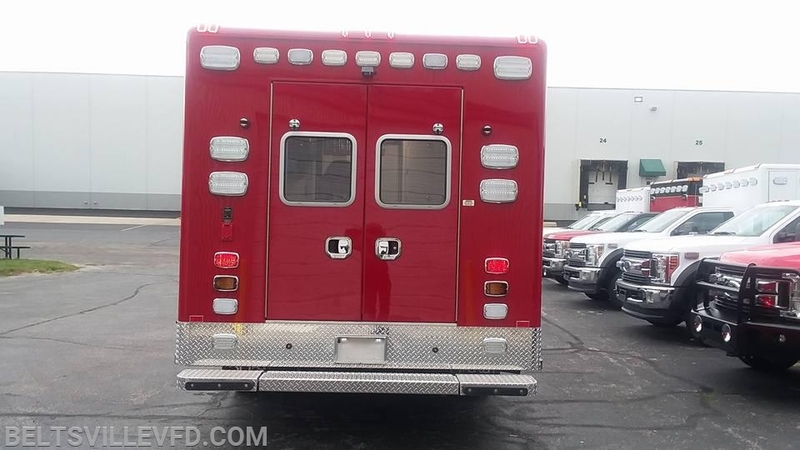 This unit is a 2018 Ford F550 4X4 Horton Model 603 Type I Ambulance. 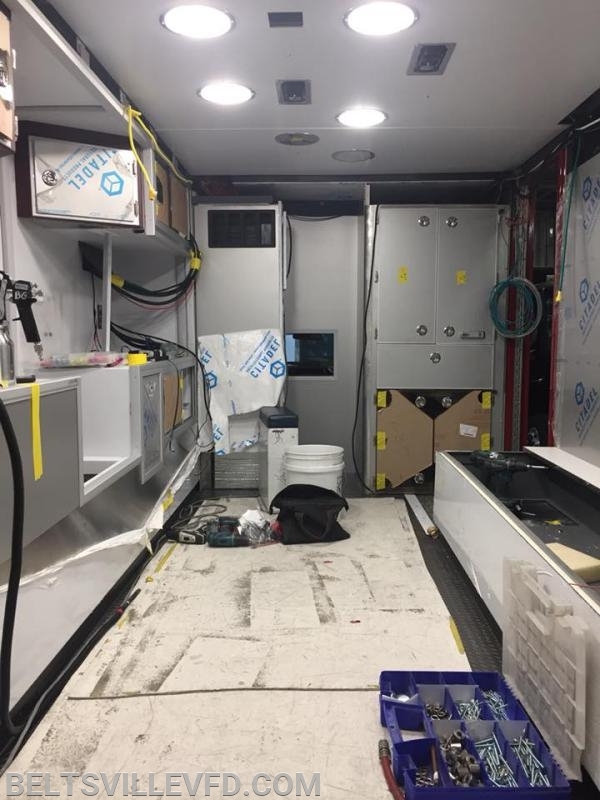 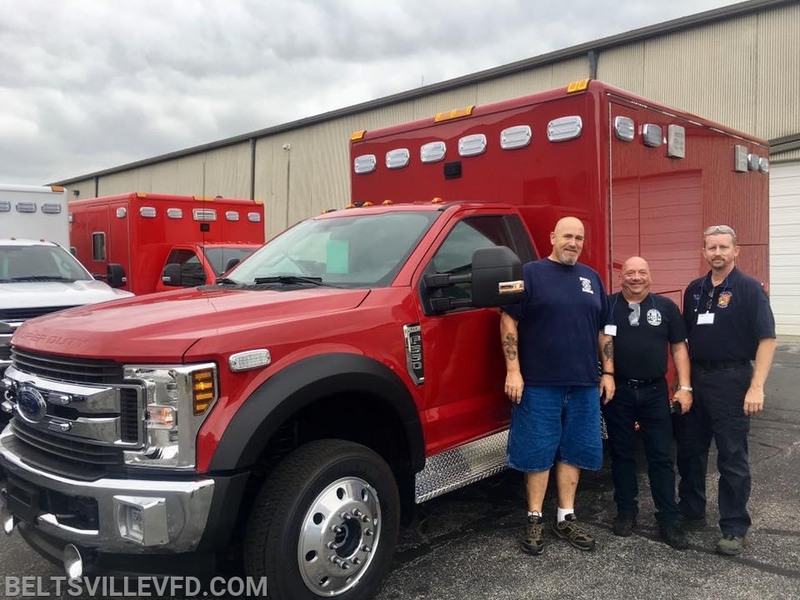 The ambulance will leave Ohio on Thursday and should arrive in Maryland Friday at Fesco Emergency Sales in Elkridge where it will have the graphics installed and some other minor things done before it will head to Beltsville. 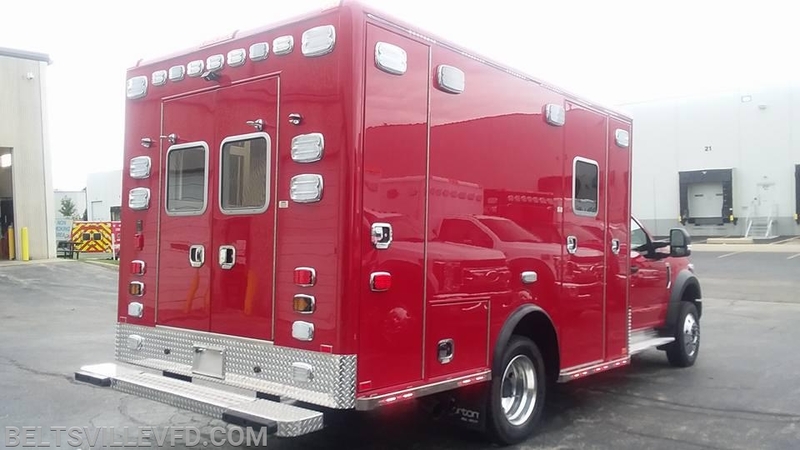 Personnel will then spend some time reviewing the operations of this new state of the art ambulance before it gets placed in service to protect the citizens of Beltsville and Prince Georges County.